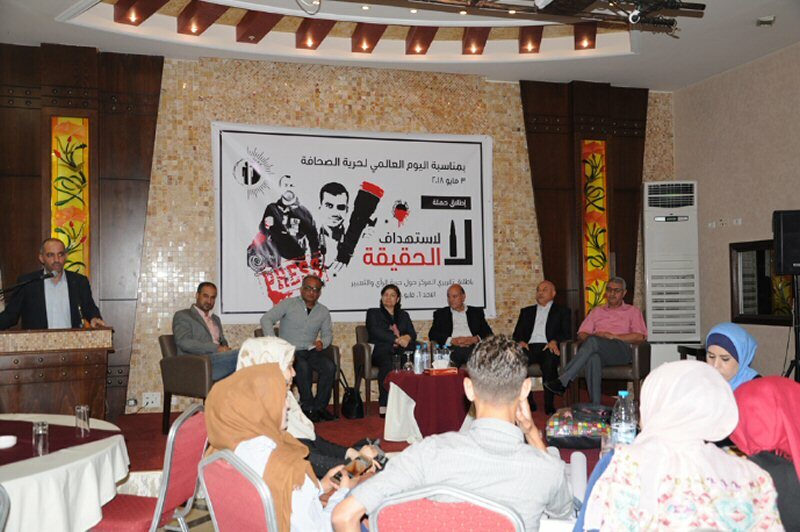 On Sunday, 06 May, 2018, the Palestinian Centre for Human Rights (PCHR) organized a campaign titled as “No to targeting the truth” on the World Press Freedom Day coinciding the third of May. 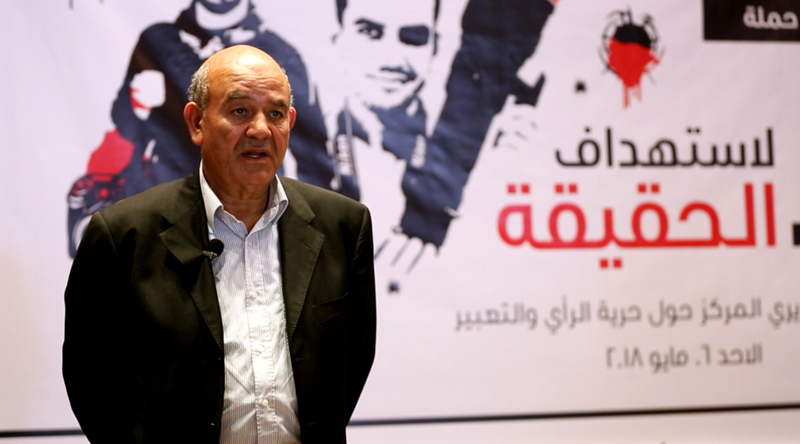 The report included the release of PCHR’s two reports on freedom of expression, the first titled “Freedom of opinion and expression in the Palestinian Authority (PA)”; while the second titled “Silencing the Press” on Israeli forces’ violations against journalists and the media. 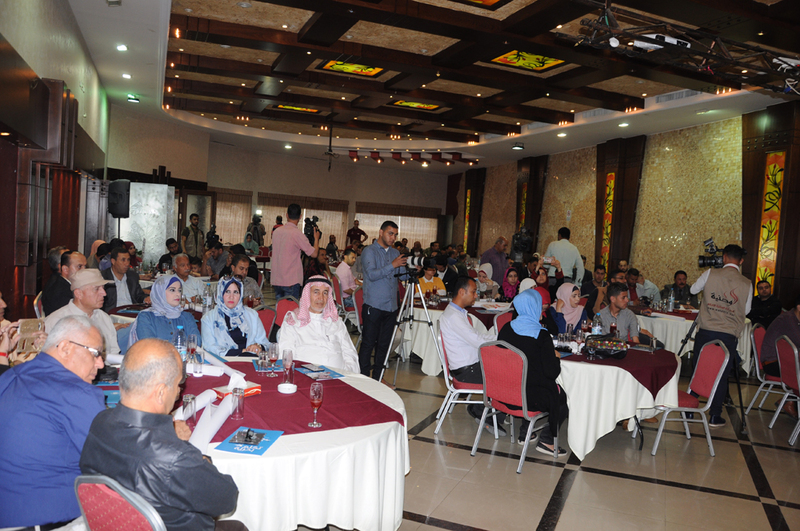 The event, which was held in the Light House Restaurant’s hall in Gaza City, was attended by a large number of journalists, representatives of human rights and community-based organizations, and politicians. Following the opening session presented a concentrated review on the two periodic reports on the freedom of expression. The first one is Silencing the Press, which addresses the Israeli violations against journalists working in the oPt. This report, which is the twenty of its kind, was presented by Nafeth el-Khaldi, a researcher at PCHR. The second one is the state of the right to freedom of opinion and expression in the PA, which tackles the violations against the freedom of opinion and expression in the West Bank and the Gaza Strip. this report was presented by Mohammed Abu Hashem, researched at PCHR. Both reports cover the period between 01 April, 2017 and 31 March, 2018.